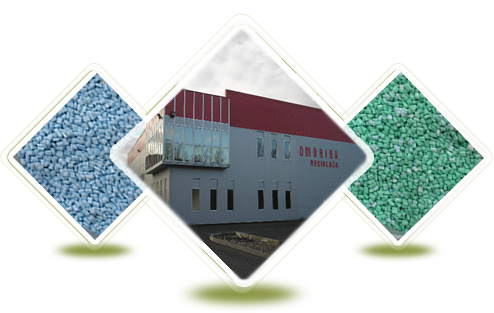 „OMORIKA RECYCLING“ ltd was founded in 2007 to start P.E.T. wrapping recycling process. 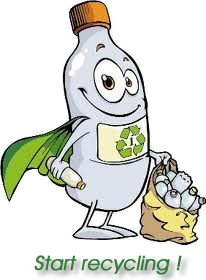 Today, we are state-of-art recycling plant for P.E.T. wrapping material. As the first P.E.T. 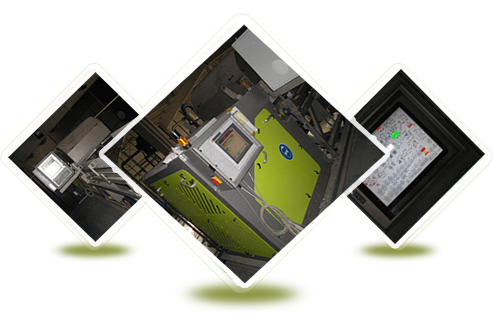 recycling plant in the region and with this technology, we have become a leading organisation in the trade of P.E.T. recycling in Bosnia and Herzegovina.